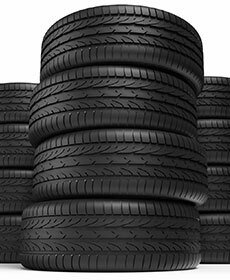 Here at Lexus of Mishawaka, we will match any price on the same tire from any store in our area. See Lexus Dealer for more information. Price match available on exact tire specifications and brands.